Geist! 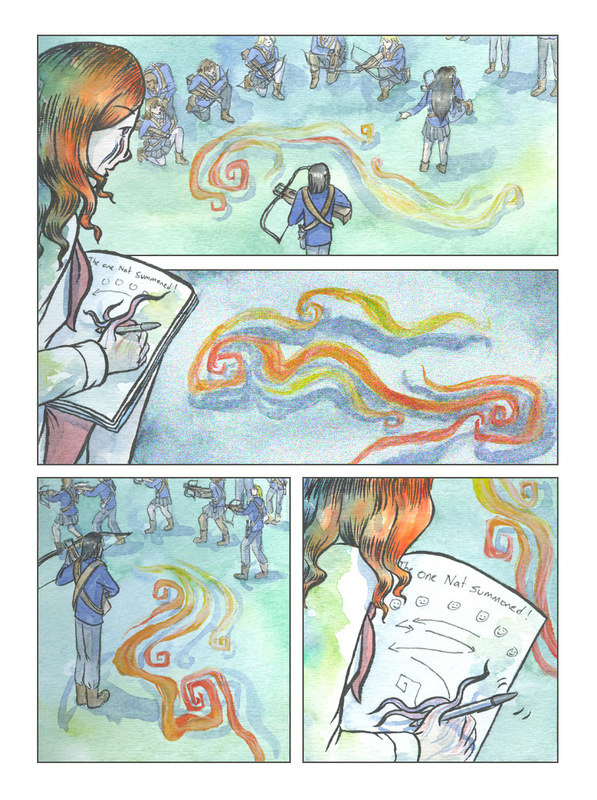 Page 109 – Geist! How does she WRITE with those weird fingers going everywhere?? It took quite some practice! The fingers still mostly work normally up to where they used to be, though.